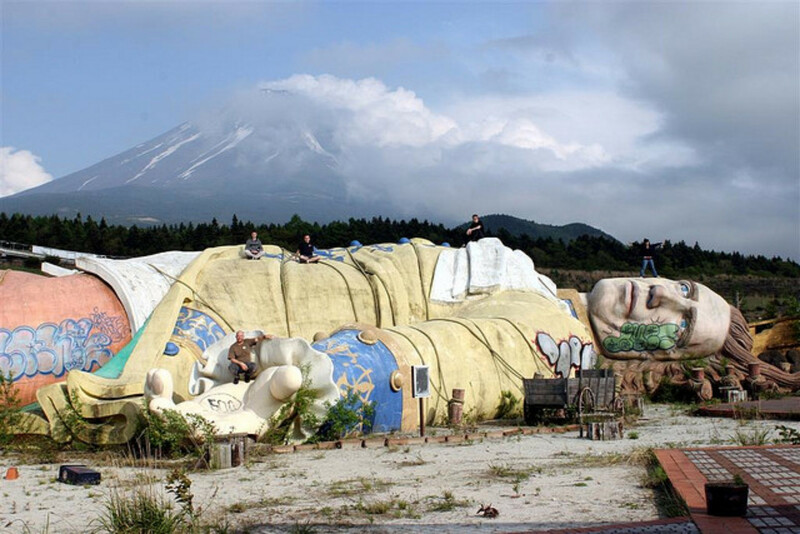 Would you dare go to these creepy abandoned places? – 3Stoogiez! Each place tells a story. Would you dare go to one if you knew the story would give you hair raising moments? Stories about death, disasters or war lead some these places to abandonment. You don’t have to go there to feel the chills. Just by looking at these picture, you knew something is going to haunt you when you sleep tonight. 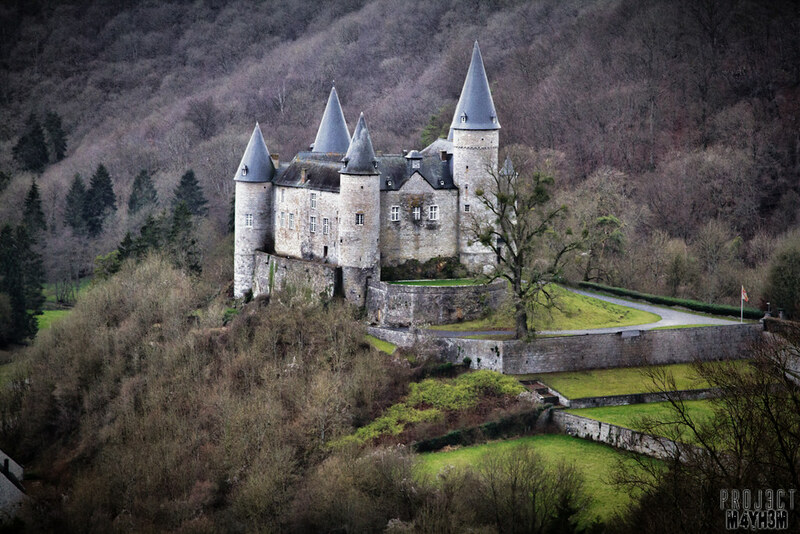 This castle became famous as “Château de Noisy” after it became an orphanage and home for sickly children. 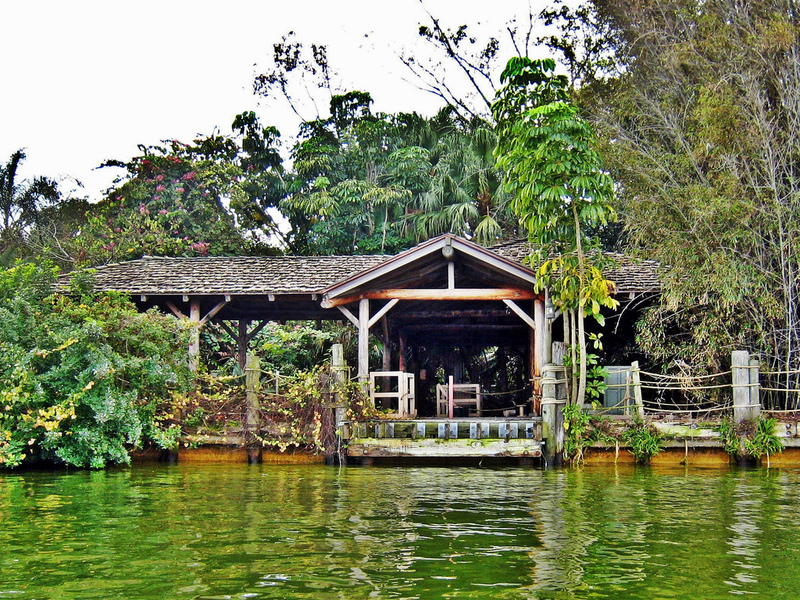 Due to financial issues, it was left abandoned in 1991. 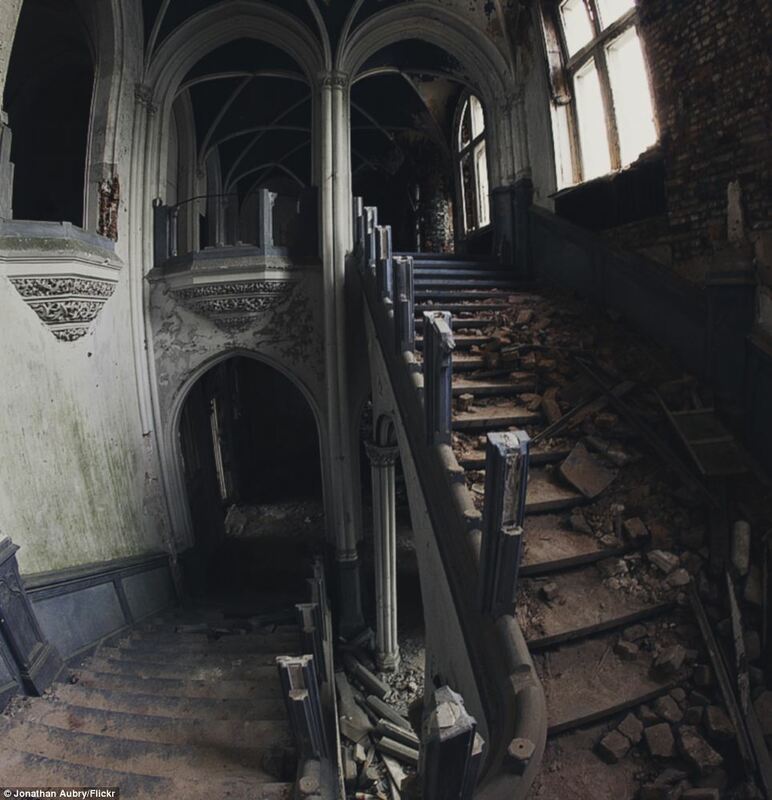 Now noises of the unknown can only be heard from this eerie almost collapsed place. 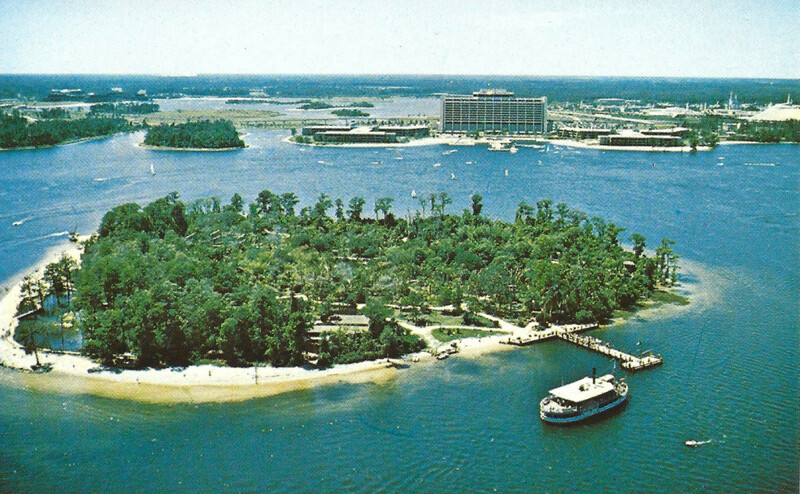 This themed park only lasted for four years.Due to financial issues, it had to be closed despite its enticing features. At this point, it is now left as a spectacle for graffiti artists and of course, ghost hunters. In 1995 this asylum was closed due to de-institutionalization but its function did not just end there. 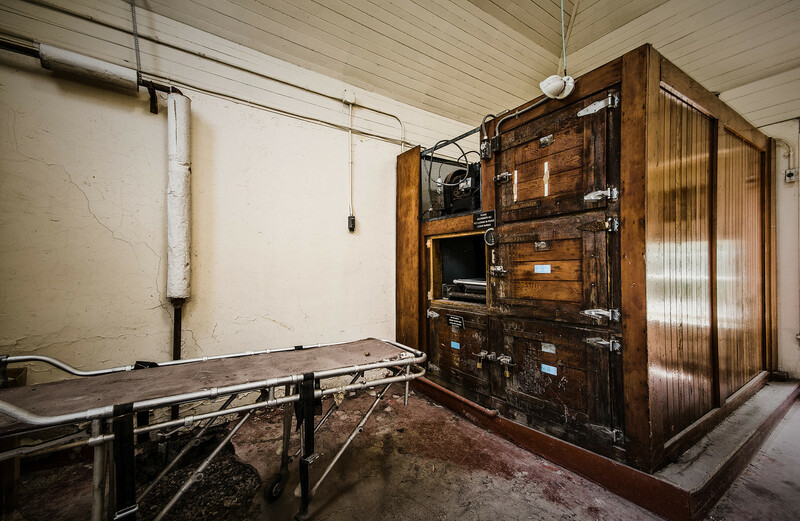 Right after its closure, several haunted experiences were recorded in this asylum. It may have been abandoned but it opens once a year for those who wish to witness the remains of the asylum for the Chronic Insane. You may not believe it but there surely is a ghost city existing. This is not just a myth. Pripyat will forever be an abandoned city in Northern Ukraine. 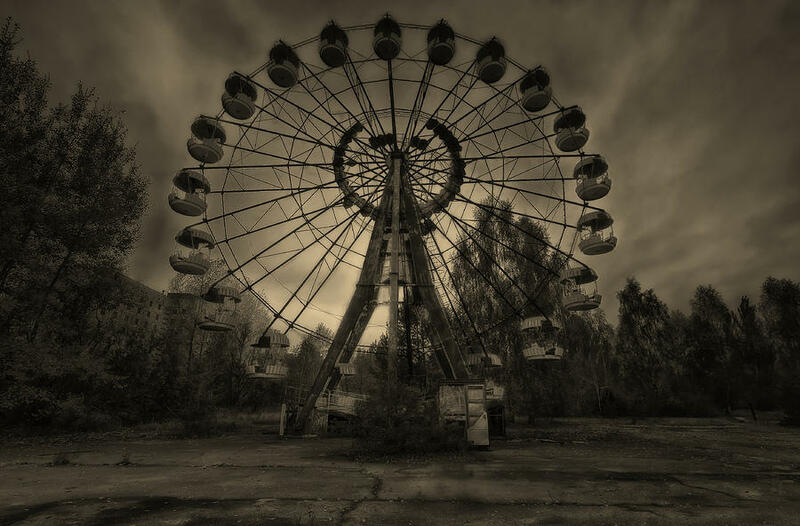 Residents had to evacuate away from the city because of the famous Chernobyl nuclear disaster. Now, there are certain zones that can be safely visited with guided tours because the radiation level has dropped significantly. This placed used to be open for guests for wildlife observation. Its main attraction is the island’s various species of plants and animals. What remains to be attractive with it right now is the mystery of its closure. There have been speculations that it is due to the amoeba species found in its water park. Next article Vintage Santa Photos That Will Bring Horror Rather Than Good Cheer!! !